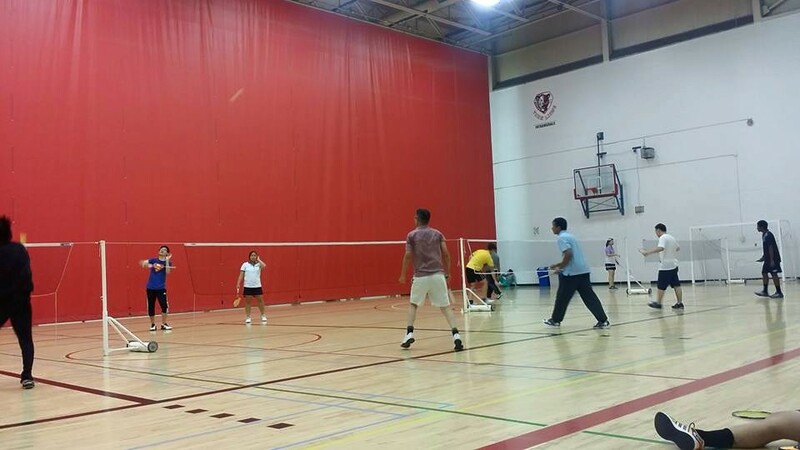 The Badminton Club at York University (YUBC) is a student organized group for badminton fanatics and enthusiasts at York University. 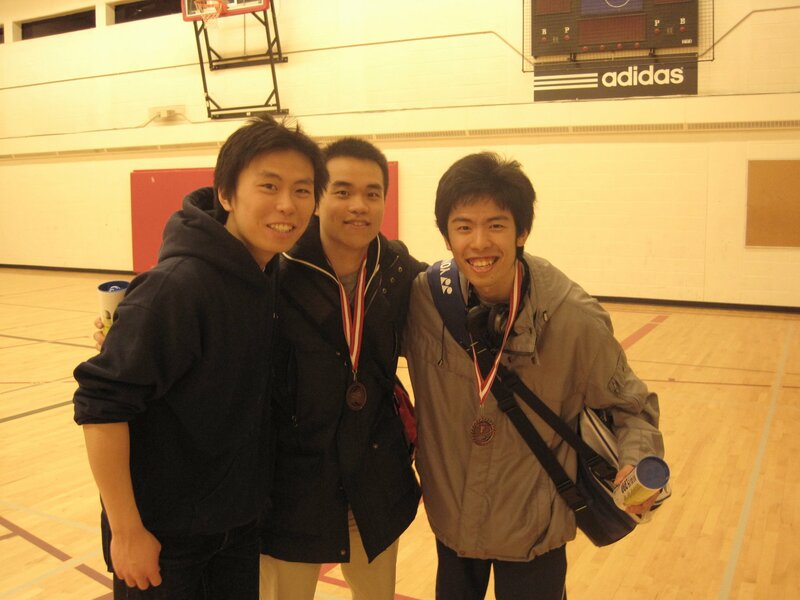 We provide a competitive and friendly badminton community for all its members. 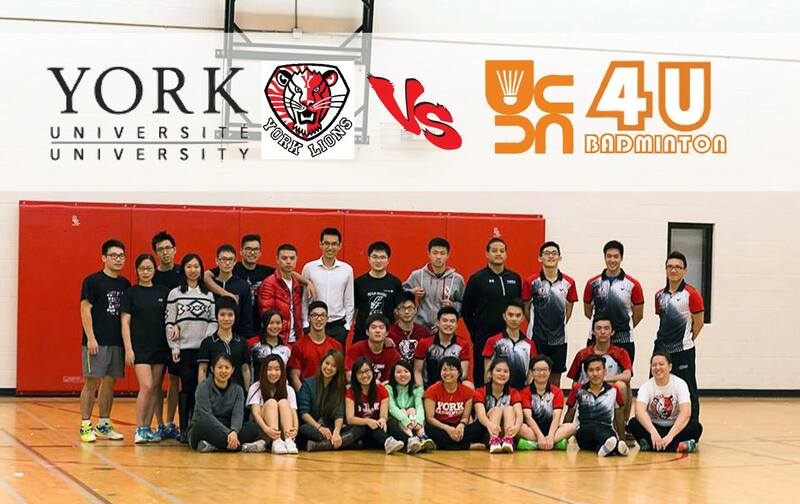 Membership in the club is granted (and not limited) to York students, alumni and faculty staff for a fixed membership fee. 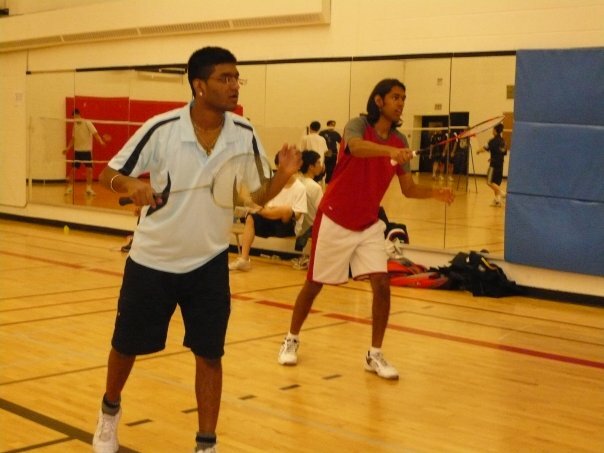 We provide rackets, nylon shuttles, and the set up of nets. 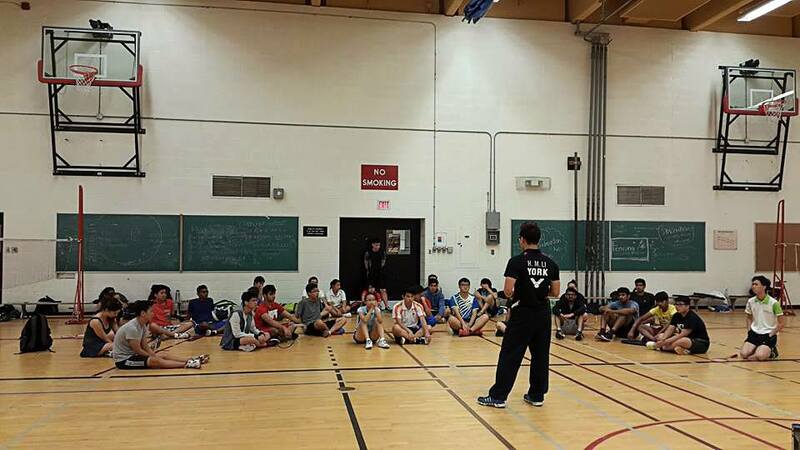 There is no skill requirement to join the club but pure passion and genuine love for the sport! 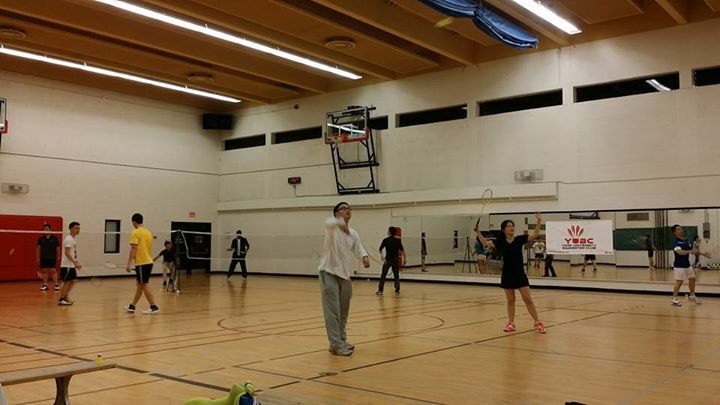 Should you feel the need to satiate your badminton cravings, get a good work-out or get to know other badminton players on campus, come and join us during our club sessions! Visit our Facebook page for the most recent announcements! 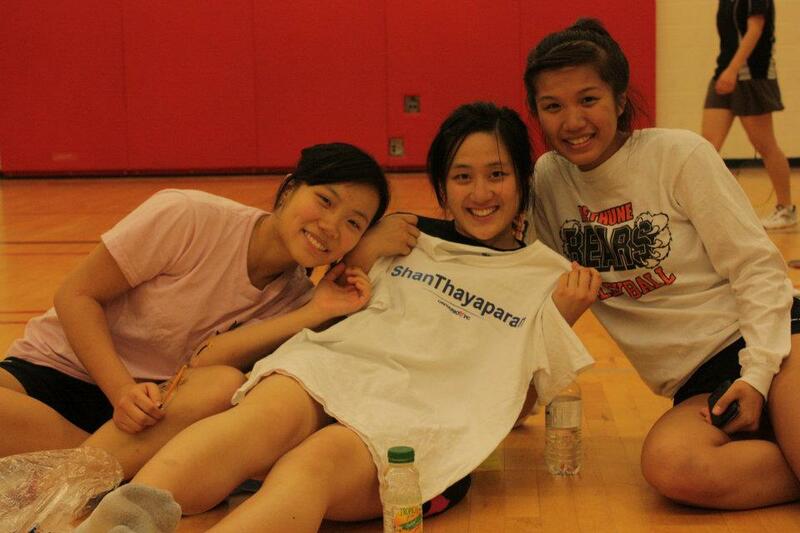 Register ANY time throughout the year! Look for an Executive Member to help you sign up and confirm your membership fee. You can jump right in right after. Please remember proper sporting attire according to Tait McKenzie guidelines (no jeans, indoor shoes). 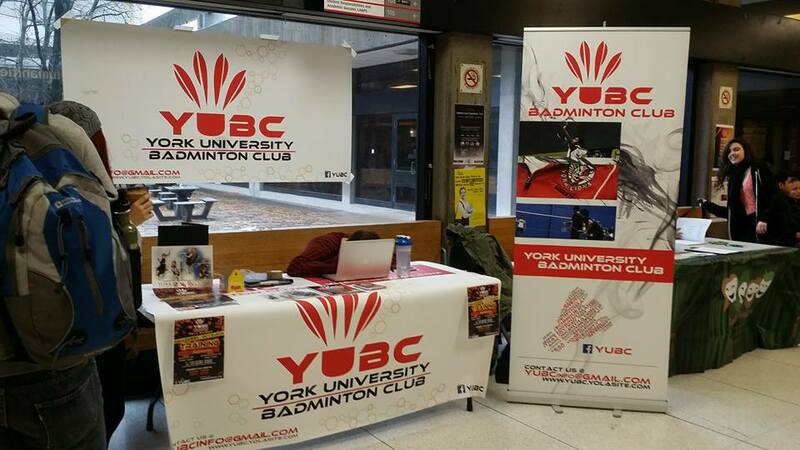 **Sign up for 'Student Basic Membership' with Tait McKenzie for free to gain access into the gym if you are an Undergraduate/Graduate student of York University. IF you are told to pay and NOT an Undergraduate or Graduate student of YorkU, there may be other fees depending on how you are connected to YorkU (ex. 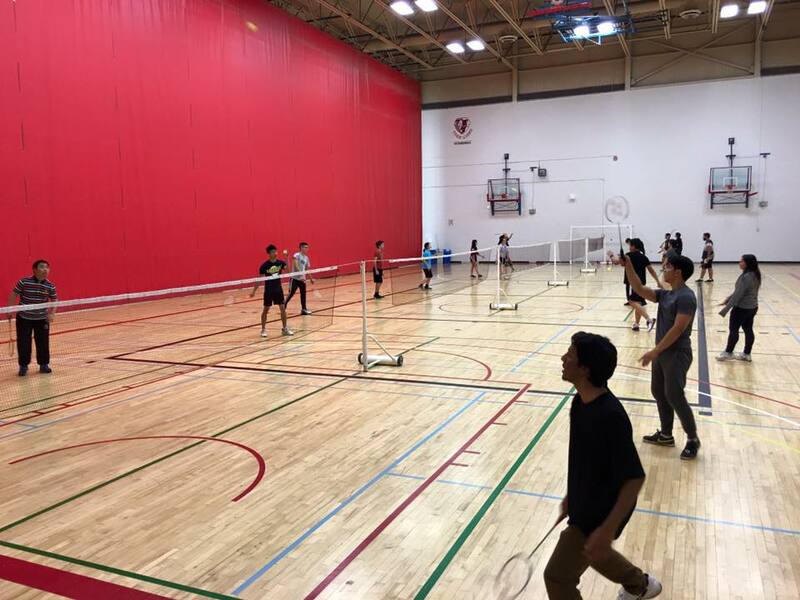 YUELI students pay $30/club/4months) OR they may suggest a fee for the Fitness Room Membership Shoe Tag - that is NOT required to play at YUBC. Clarify with the staff if you have questions! Their refund policy is $15 per refund, and the shoe tag is $15 = $0 back. if you have any questions getting into Tait McKenzie. 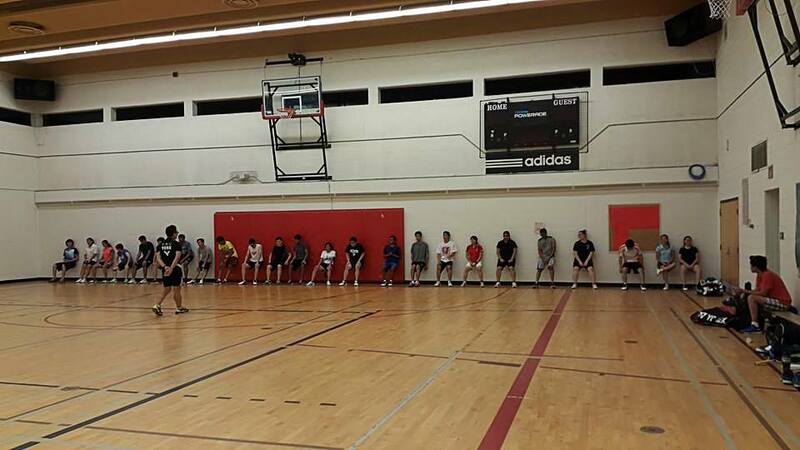 Tait McKenzie may have open gym space though. 1. Through the turnstiles, go past the open doors right in front. 2. Turn left and up the big staircase. 3. From the stairs, keep going straight until the vending machines are on your right. 4. Turn left and go to the end of the hallway. 5. 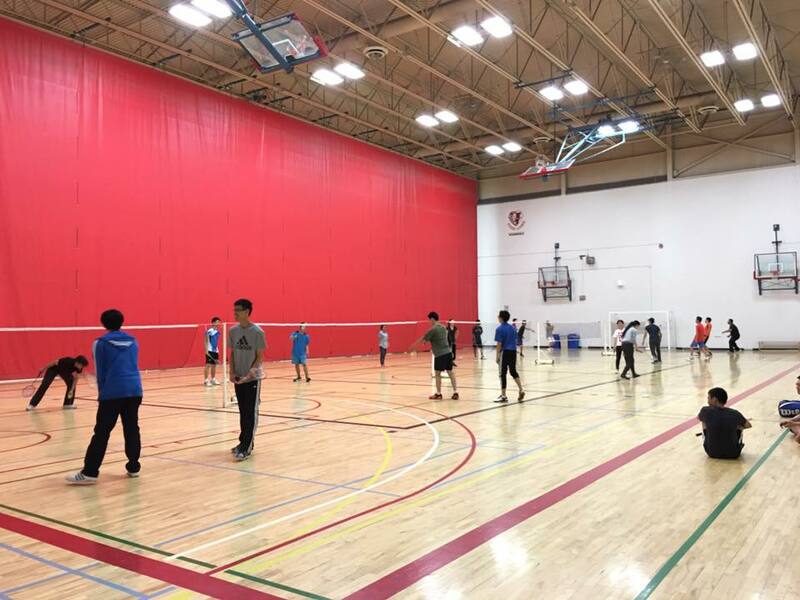 YUBC will be located in that very gym (Fieldhouse) and we are BEHIND the gigantic red curtain. Walk towards our standup banner to find us. Walk up the main staircase and turn RIGHT at the hallway beside the pool, go through door 'Stair 1 Floor 2' and up the staircase to find the only gym.